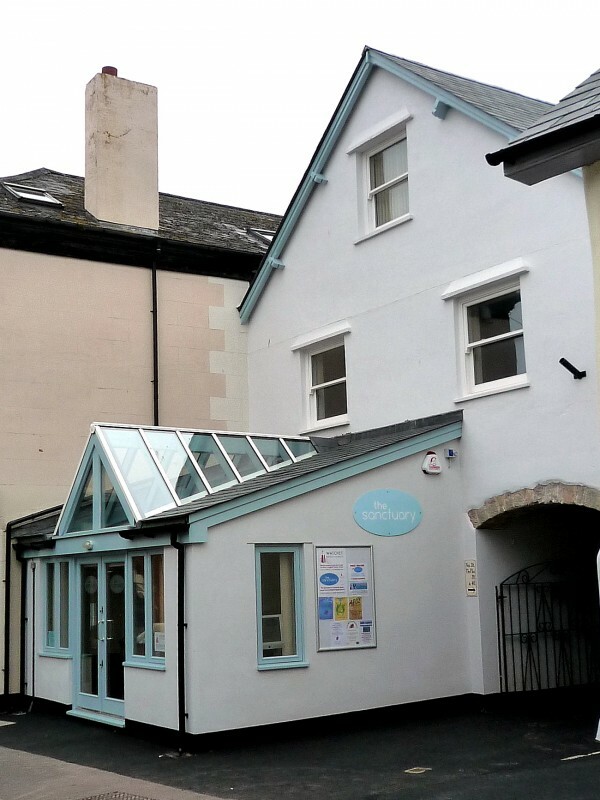 The local Methodist Church wanted to have a high street presence for a drop-in centre and community rooms. 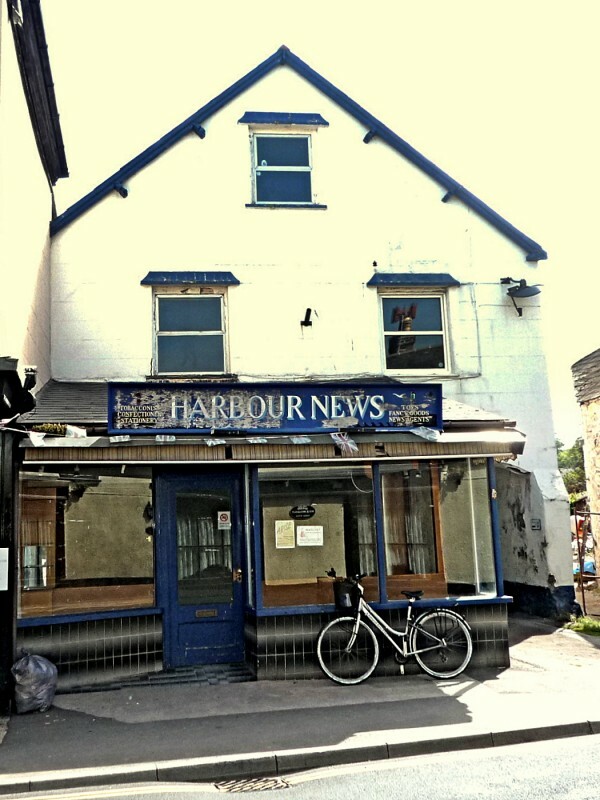 They had found a redundant newsagent’s with living accommodation above it and Geoff achieved planning permission for the change of use. 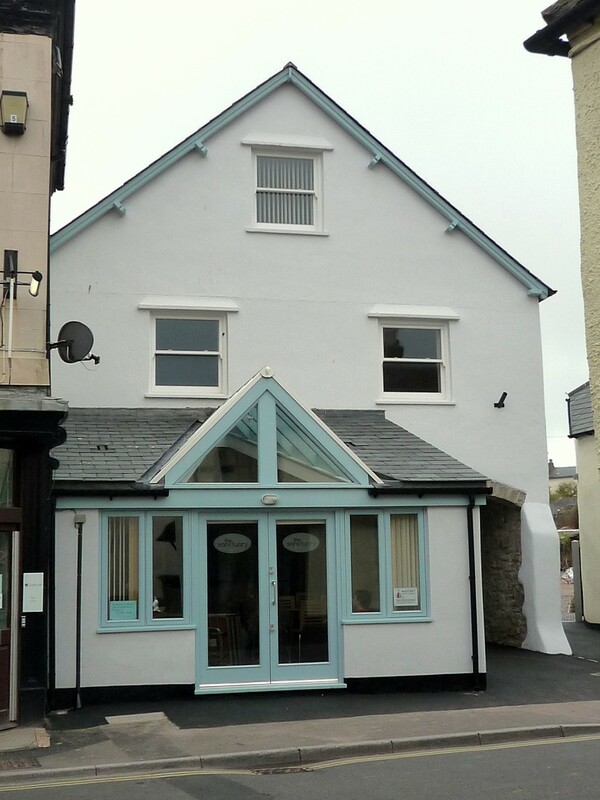 Then the frontage was opened up to the street and a glazed roof added to get light into the deep ground floor. 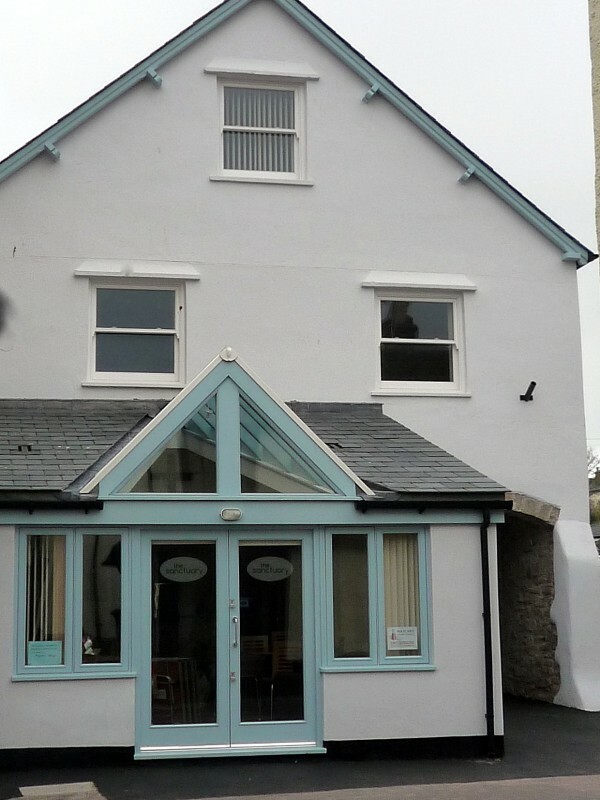 The remainder of the building was stripped out, offices and a meeting room were added to the first floor and two flats were accommodated into the upper floors that have since been rented out and pay for the running of the building.